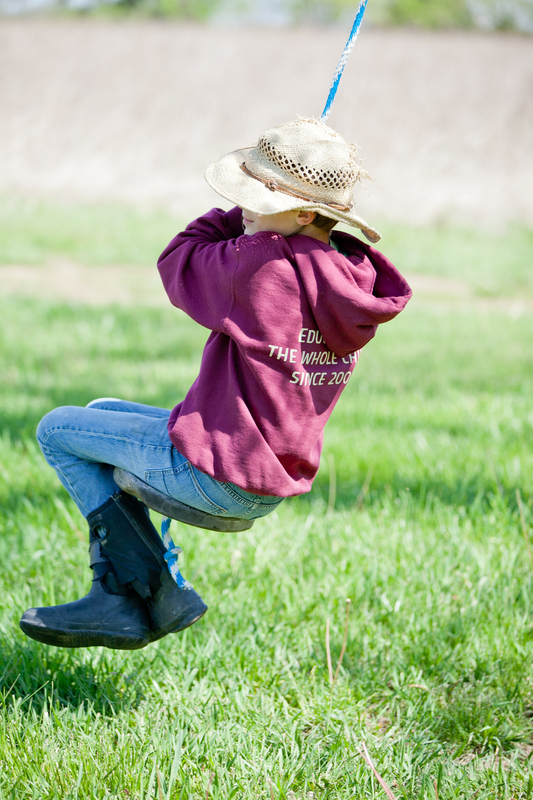 Acceptances into Prairie Moon Waldorf School are based on availability and the school's ability to meet each child's needs. Applications are accepted on a rolling basis throughout the year as long as there is space. Learn more about how Waldorf Education can benefit your child by attending an Open House or arranging for a private tour with the Grades Enrollment Team. Classes meet Monday through Friday, with a different release time on Fridays. The doors open at 8:15am and classes begin at 8:30am. Monday through Thursday the grades classes end at 3:20pm. On Fridays, grades classes end at 1pm. For those families that need it, grades aftercare may be available until 5:30pm. For more detailed information on fees and schedules please see the Tuition and Fee Schedule. A detailed Application for Admissions Form should be submitted to the school along with the non-refundable $50 application fee. If there are currently no openings in the class, the child's name will be placed on the waiting list (see below) after having been met and observed by the class teacher and after having paid the 10% tuition deposit. Please speak with the Grades Enrollment Coordinator to discuss the age cut-off for each grade and how that may impact your child. All fees and tuition are listed in the Tuition and Fee Schedule which is updated in the spring of each year. Tuition assistance is available for qualified families in grades 1-8. Contact the office to discuss steps in applying for tuition assistance. Note that tuition assistance is not provided to the school by any third party organizations. All reductions in tuition given to qualifying families must be made up by the school community in the form of fundraising.